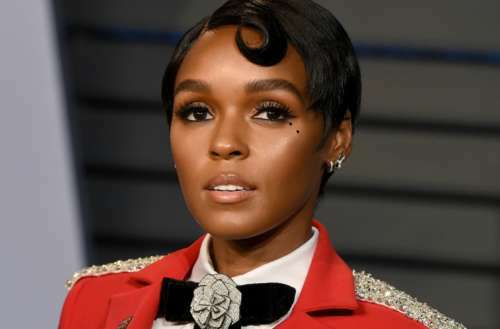 This week, Janelle Monáe hosted a Reddit AMA and was asked about the media coverage surrounding her coming out as pansexual, specifically that Janelle Monáe cover story in Rolling Stone. Last month,,Monáe came out in a cover story in Rolling Stone where she admitted to being “someone who has been in relationships with both men and women.” The article — titled “Janelle Monáe Frees Herself” — drew criticism from some who thought the title was patronizing. Janelle Monae goes off on MAGA Kanye. 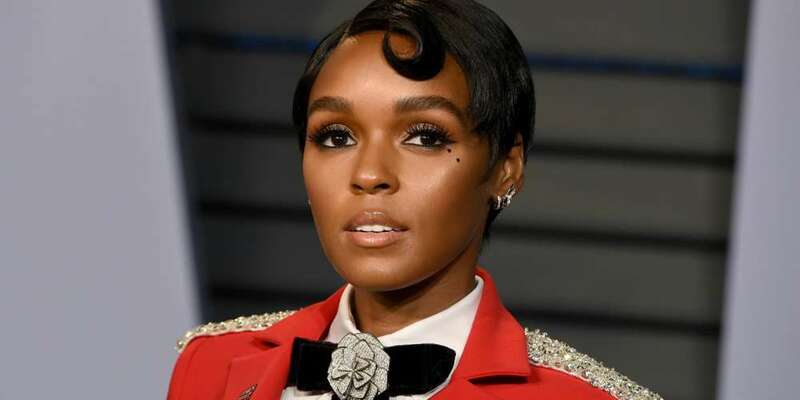 In another recent interview, Monáe offered some insight as to why the phrase “free thought” isn’t a free pass to prop up hate, responding to Kanye West’s recent support of Donald Trump. What do you think of that Janelle Monáe cover story? Sound off in the comments below and on Facebook.